Do you have multiple sheets in your Excel workbook? Want to have something more descriptive than “Sheet 1”, health “Sheet 2”, or “Sheet 3” so you can keep track of all the work in your spreadsheet, model, or budget? 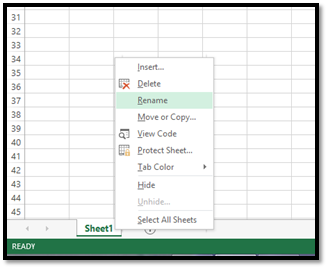 It is quick and easy to rename your sheets in Excel 2007, Excel 2010 or Excel 2013. Type your new name in… and then hit enter! 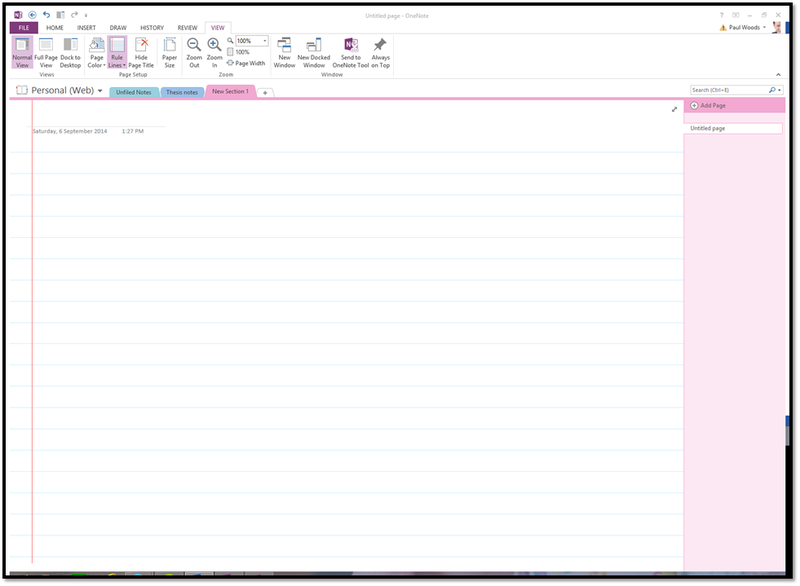 Simple as that – now you can keep track of all those sheets in your workbook with ease. Ever wanted to create a presentation which you or your audience could print out perfectly on Letter sized (8.5x11in) paper? 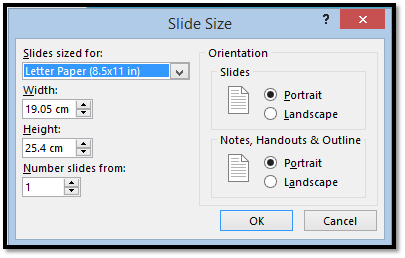 In the “Slide Size” dialog box that appears, select your preferred slide size from the drop down box. In this case select “Letter Paper (8.5x11in). 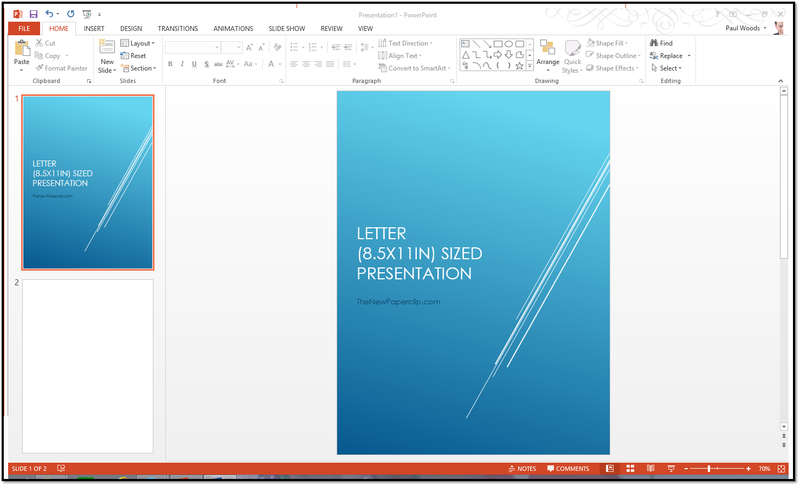 There you have it – your Letter Sized Presentation! 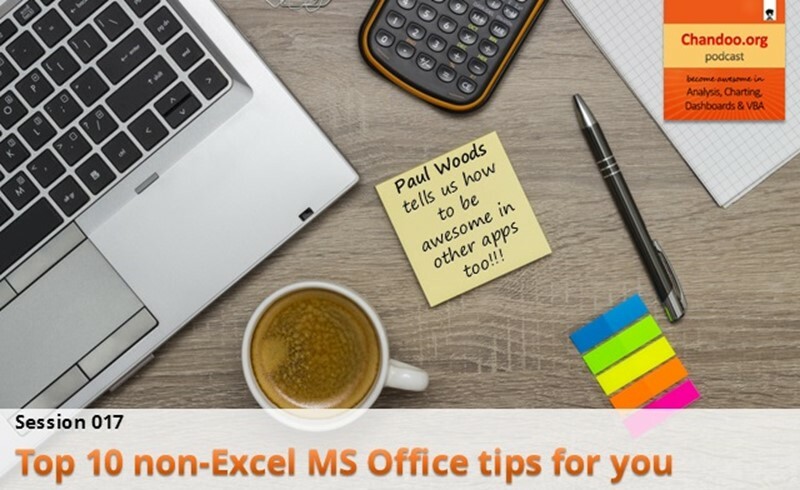 If you are like me and you want to do some kind of calculation or duration in hours, audiologist minutes and seconds – I am sure you have been very frustrated with Excel totally ignoring what you want to achieve! Well did you know that it isn’t as hard as Excel makes it out to be! You can very quickly do calculations like adding two times together, medicine subtracting times from each other, more about or seeing what the average time is of a range. 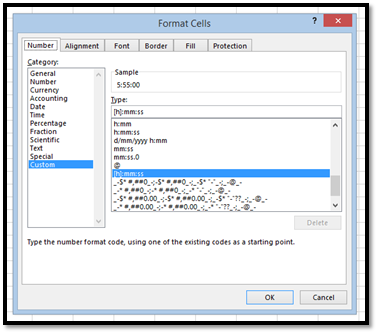 They key is to ensure that your cells or formatted correctly first. Here is how you do it!